It was confirmed on Friday morning that Kagawa undertook a medical at the Bridgewater Hospital before heading over to Carrington to sign a contract with the club. 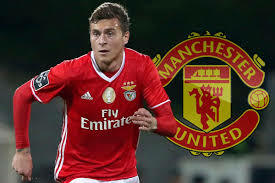 “I believe he will make an impact upon the team very quickly as he is suited to United’s style of play. Kagawa becomes the second midfielder to sign for us this summer following Nick Powell through the Old Trafford doors.